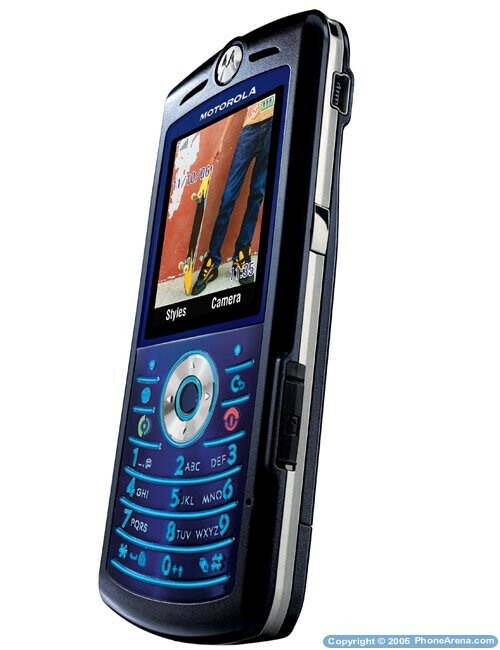 Motorola SLVR L7e - a candybar version of the KRZR? 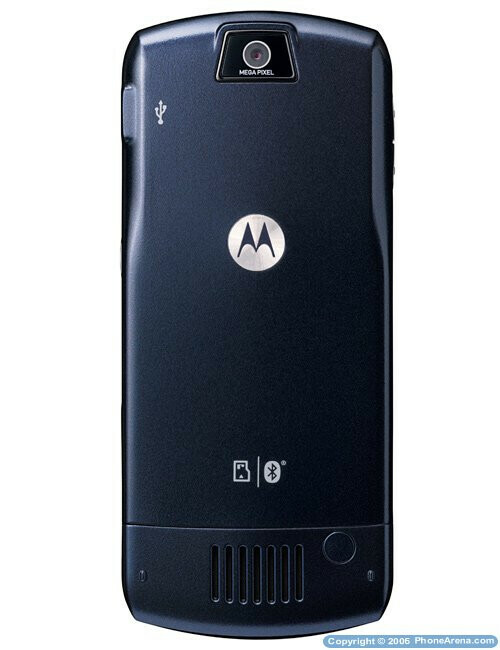 Motorola just announced their latest stylish slim device, part of the SLVR series  the L7e. The GSM phone is not targeted to the US, but it's quad-band frequencies support will allow those who like overseas shopping to use it without problems. The successor of the L7 keeps most of its features but has several slight updates, like a 1.3-megapixel camera instead the old VGA one. 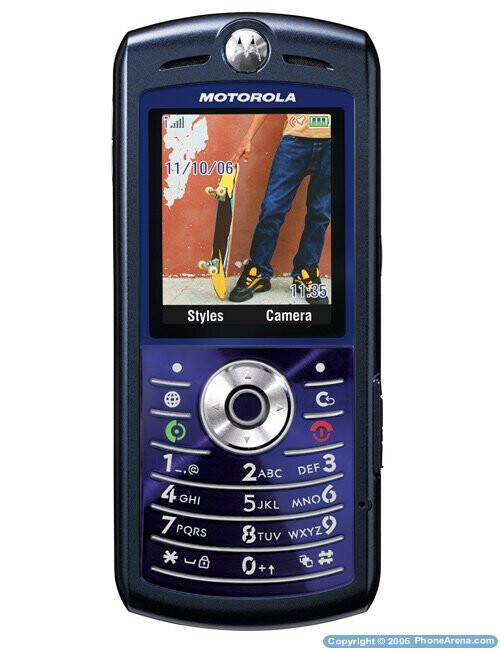 The used colors for the housing are variations of blue, which reminds of the popular at the moment Motorola KRZR K1, which we reviewed earlier. When will this phone be available - I have the L7 -the L7e has everything I was hoping the L7 had - The A2DP is a must have.